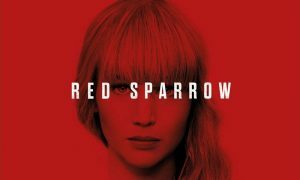 The news of Jennifer Lawrence’s wedding bells began ringing when a source told Page Six that they spotted a massive ring on her hand. The said engagement has taken place after them being together for a little over six months. The art gallery director has reportedly proposed the Hunger Games star and she’s said yes. The engagement took place when the couple was on a recent date night. Cooke is an art gallerist who is currently the director of an Upper East Side gallery. Talking about their relationship, the 28-year-old was linked to the 34-year-old since May-June 2018. It is believed that the soon to be weds were introduced to each other by her best girlfriend Laura Simpson. The couple even indulged in some PDA in New York City. A representative of the Oscar-winning actress confirmed the news to E! News. 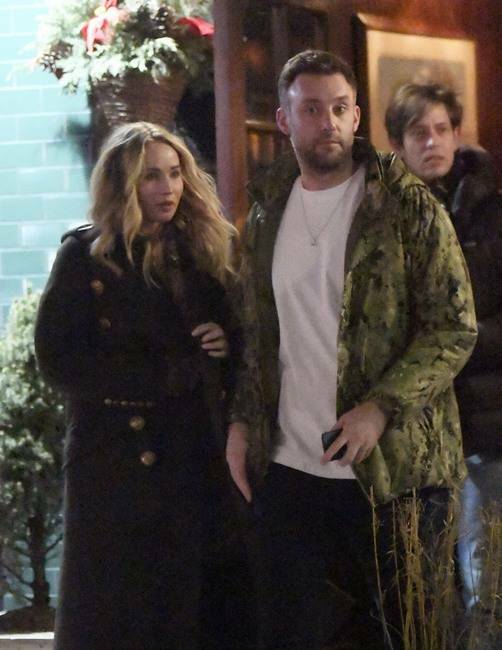 Talking about previous relationships/linkups, Jennifer was dating director Darren Aronofsky and was also linked to Coldplay star Chris Martin and actor Nicholas Hoult. The Oscar-winning actress stepped out with her new beau, art gallerist Cooke Maroney. The first time they were spotted as a couple was in New York City during their casual date. The couple walked Hand-in-hand in New York City before they hailed a cab. They rocked the casual look with Lawrence in denim jeans, a sheer blouse, heels and hat and Cooke in a navy blue ensemble and sneakers. In late June 2018, the two lovebirds were photographed kissing while enjoying a candlelit dinner at an Italian restaurant. A source told E! News that their date night lasted for about three hours. In July, Lawrence and her beau were spotted in the NYC. They were at a café in downtown, where they stayed for two hours before walking to another restaurant to meet up with friends. The lovebirds took their summer romance to the streets of Paris in August. The actress and art dealer held hands as they walked through the city of love. Soon after Paris, the two flew to Rome. Photographed exploring the city, hand-in-hand, E! News confirmed that they visited the Galleria Borghese, the Santa Maria degli Angeli e dei Martiri church, the ancient Baths of Diocletian and the Villa Borghese gardens. In October, the couple was all smiles as they grabbed matcha teas and enjoyed a fun-filled day in New York City. They were even seen grocery shopping and getting massages. 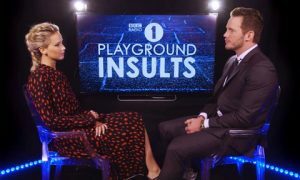 Jennifer Lawrence And Chris Pratt Insult Each Other & It Is Freakin’ Funny!